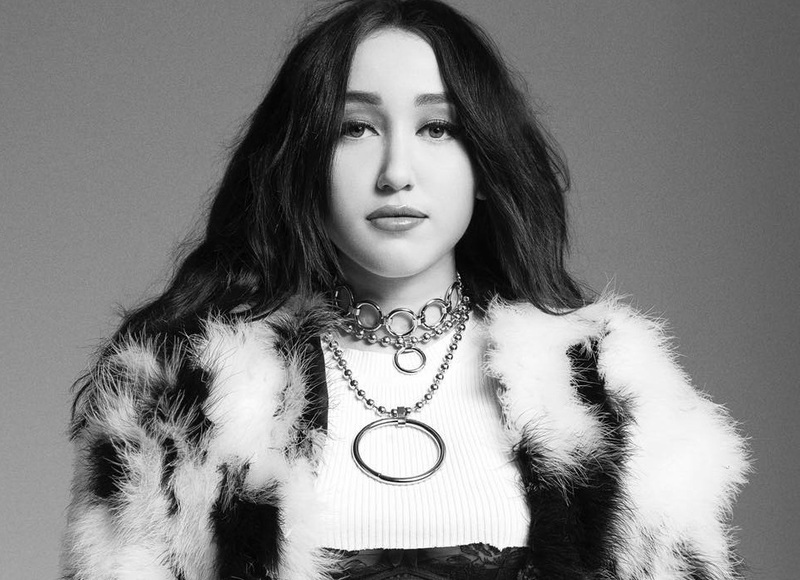 American singer/songwriter Noah Cyrus has delivered her new single online. “I’m Stuck” is now available via iTunes, Apple Music, Amazon, Google Play, Tidal and all other digital streaming platforms. The track was co-written by Cyrus alongside Jenna Andrews (Sabina Ddumba, Ella Henderson) and Sam Romans (Craig David, Alicia Keys). As mentioned in earlier posts, Cyrus’ upcoming debut album “NC-17” – featuring the Digital Farm Animals-produced “Stay Together” and Dan Wilson-assisted “Almost Famous” – will arrive later this year via Ron Perry’s Songs Music Publishing and Barry Weiss’ label RECORDS. Stream the audio clip for “I’m Stuck” below. Clean Bandit have reunited in the studio with Jess Glynne and Jimmy Napes. “MC Emotional Banger and DJ Vibrancy jamming @jessglynne @jimmynapes,” the British electronic music group – composed of Grace Chatto and siblings Jack and Luke Patterson – posted to their Instagram profile. Clean Bandit previously teamed with Glynne and Napes on international hit single “Rather Be,” which topped the UK Singles Chart and peaked to number ten on the US Billboard Hot 100 Singles Chart. 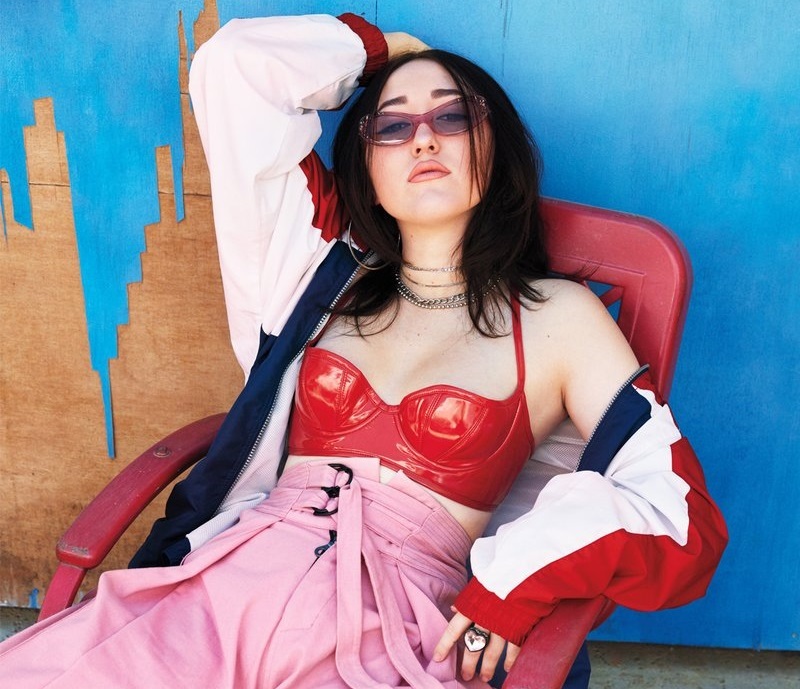 Glynne also provided guest vocals on Clean Bandit’s “Real Love,” which peaked to number two on the UK Singles Chart, and Napes co-wrote “Extraordinary,” which delivered guest vocals from UK singer-songwriter Sharna Bass. As mentioned in earlier posts, the upcoming sophomore album by Clean Bandit – featuring singles “Tears,” “Rockabye” and “Symphony” – will arrive later this year via Warner Music Group / Atlantic Records. The follow-up to 2014’s “New Eyes” boasts contributions from Sam Romans (Craig David), Mark Ralph (AlunaGeorge), Ina Wroldsen (Janelle Monae), Ammar Malik (Selena Gomez) and Steve Mac (Demi Lovato). Other musicians expected to appear on the still-untitled project are Toby Gad (Beyonce), Natasha Bedingfield (Tori Kelly), Labrinth (Noah Cyrus), Priscilla Renae (Rihanna), Cass Lowe (Sam Smith), Eyelar (Diztortion), Jesse Shatkin (Kelly Clarkson), MNDR (Charli XCX) and Joel Compass (Tinashe). Watch the music video for “Symphony” below. Ed Sheeran has liberated his new album online. “Divide” – featuring singles “Shape of You,” “Castle on the Hill” and “How Would You Feel (Paen) – is now available via iTunes, Apple Music, Amazon, Google Play, Tidal and all other digital streaming platforms. The follow-up to 2014’s “Multiply” delivers productions from Benny Blanco (Rihanna, Mike Posner), Johnny McDaid (Birdy, Harry Styles), Mike Elizondo (Eminem, Alanis Morissette) and Labrinth (Noah Cyrus, The Weeknd). Album songwriters include Amy Wadge (Dua Lipa, Camila Cabello), Julia Michaels (Zedd, Ella Henderson), Jessie Ware (SBTRKT, Disclosure), Ryan Tedder (Adele, James Blunt), Ammar Malik (Kesha, Shawn Mendes) and Foy Vance (Rudimental, Rag’n’Bone Man). 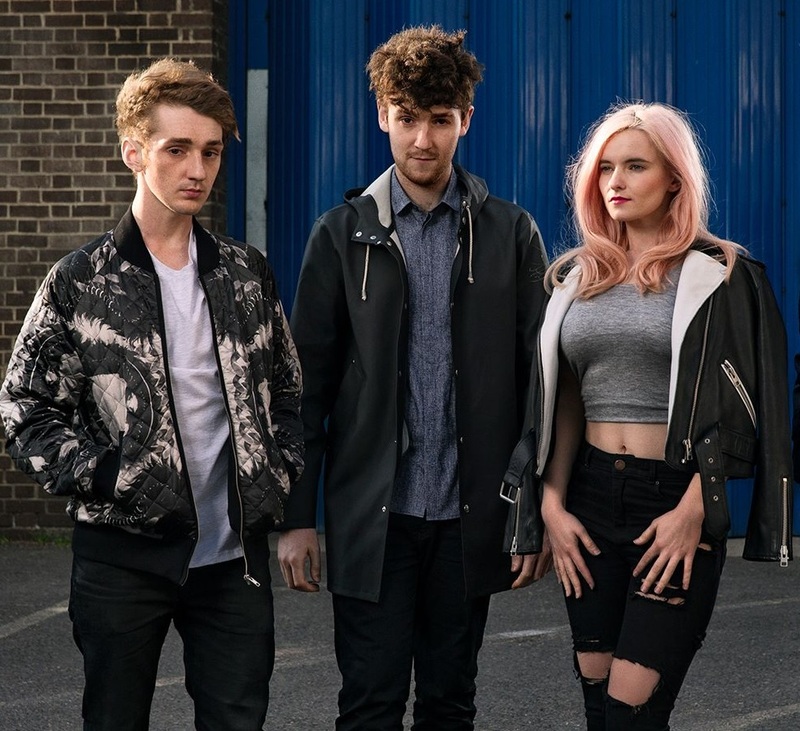 British electronic music group Clean Bandit – composed of Grace Chatto and siblings Jack and Luke Patterson – have selected “Symphonies” as the next promotional single from their upcoming sophomore album. The Zara Larsson-featuring track was written by Jack Patterson alongside Ina Wroldsen (Tinie Tempah, Janelle Monae), Ammar Malik (Selena Gomez, Camila Cabello) and Steve Mac (Jess Glynne, Ed Sheeran). As mentioned in earlier posts, Clean Bandit’s second studio collection – featuring previous promotional singles “Tears” and “Rockabye” – will arrive later this year via Warner Music Group / Atlantic Records. The follow-up to 2014’s “New Eyes” reportedly delivers further contributions from Toby Gad (Beyonce), Cass Lowe (Nick Jonas), Priscilla Renea (Kelly Clarkson), Labrinth (Noah Cyrus) Natasha Bedingfield (Tori Kelly). Watch the music video for “Rockabye” below. 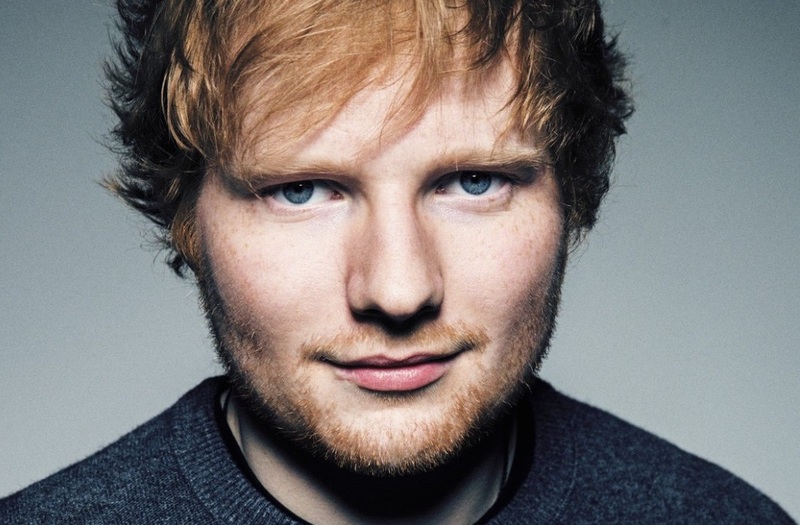 Ed Sheeran has premiered the music video for his new single online. The British singer-songwriter posted the visual clip for “Shape of You” to his YouTube channel on Monday (January 30, 2017). “Shape of You” was co-written by Johnny McDaid (Aquilo, Harry Styles) and the song’s producer Steve Mac (Jess Glynne, Olly Murs). As mentioned in earlier posts, Sheeran’s third studio collection “Divide” – featuring previous promotional single “Castle on the Hill” – will arrive on March 3 via Asylum Records (UK) and Atlantic Records (US). The follow-up to 2015’s “Multiply” boasts further productions and songwriting contributions from Benny Blanco, Amy Wadge, Foy Vance, Jessie Ware, Ryan Tedder, Julia Michaels, Labrinth, and Ammar Malik. 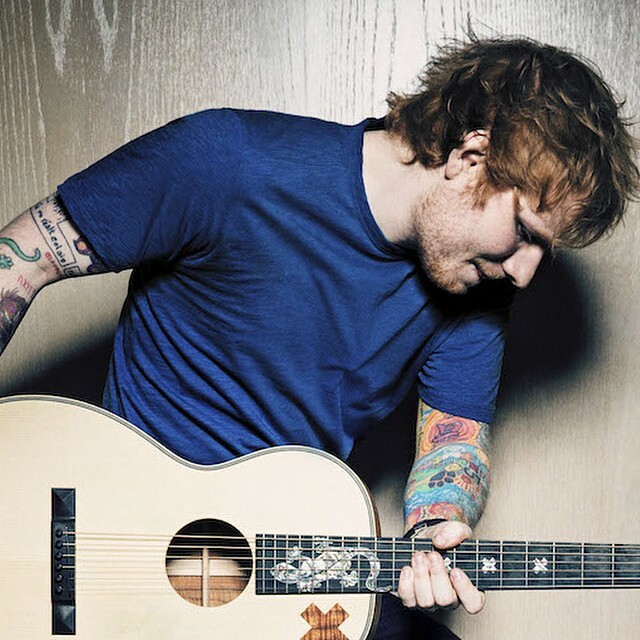 On the songwriting front, Sheeran has contributed to the next projects by James Blunt [Atlantic Records], Anne-Marie [Major Tom’s Music / Asylum Records] and Zara Larsson [TEN Music Group / Epic Records]. Watch the music video for “Shape of You” below. The British singer-songwriter posted the visual clip for “Castle on the Hill” to his YouTube channel on Monday (January 23, 2017). “Castle on the Hill” was co-written and produced by Benny Blanco, who also teamed up with Sheeran on global hit single “Don’t” as well as tracks for other artists/acts including Justin Bieber (“Love Yourself), Major Lazer (“Cold Water”), Jessie Ware (“Say You Love Me”) and Rixton (“Hotel Ceiling”). As mentioned in earlier posts, Sheeran’s third studio collection “Divide” will arrive on March 3 via Asylum Records (UK) and Atlantic Records (US). The follow-up to 2015’s “Multiply” boasts further productions and songwriting contributions from Steve Mac, Johnny McDaid, Amy Wadge, Foy Vance, Jessie Ware, Ryan Tedder, Julia Michaels, Labrinth, and Ammar Malik. Watch the music video for “Castle on the Hill” below.